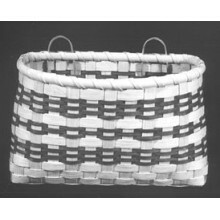 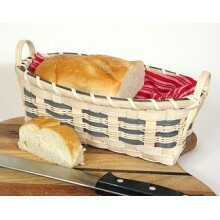 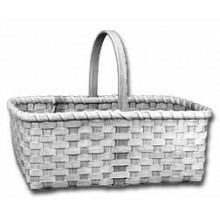 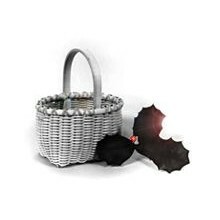 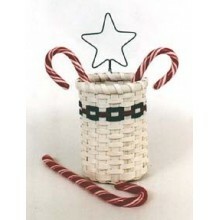 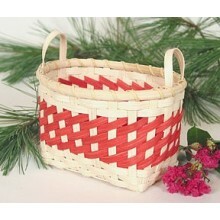 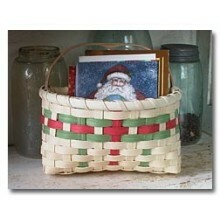 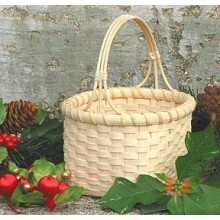 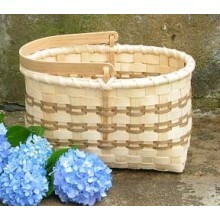 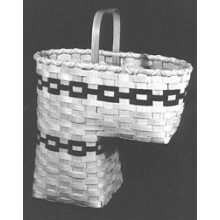 Special Quantity--Basket for Janice (supplies for 5 baskets plus 1 instruction booklet). 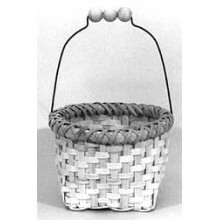 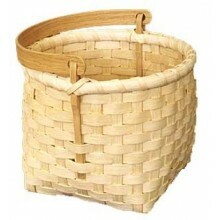 Generously sized with 2 beautifully handcrafted Oak Swing Handles, this basket is easy to make and recommended for beginners. 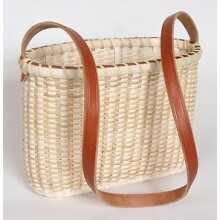 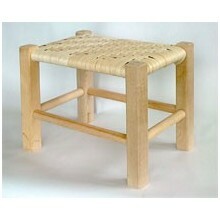 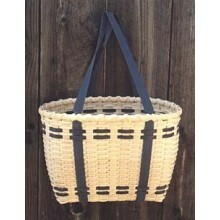 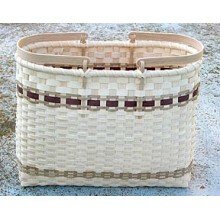 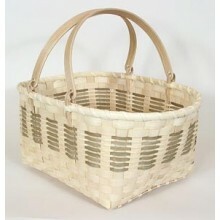 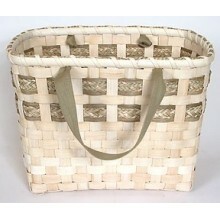 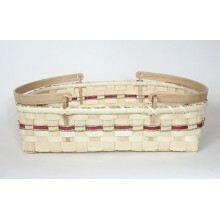 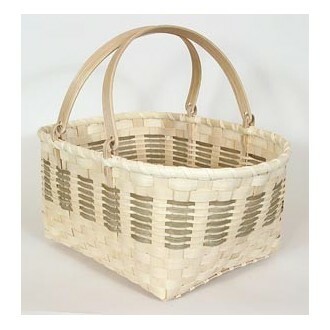 Designed for our special friend, Janice Walden, it has a filled bottom and is woven in plain weave. 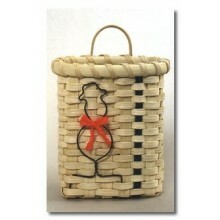 First quality smoked and natural reed, two 12" Swing Handles (Item No. 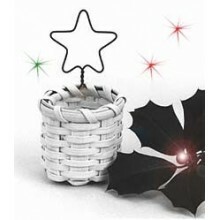 5012) and excellent instructions are included. 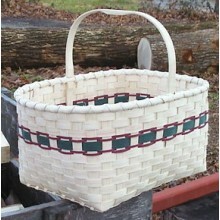 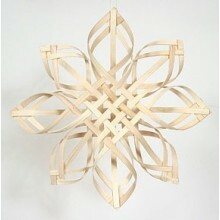 Size: 12" x 18" (top dimensions) x 8" tall. 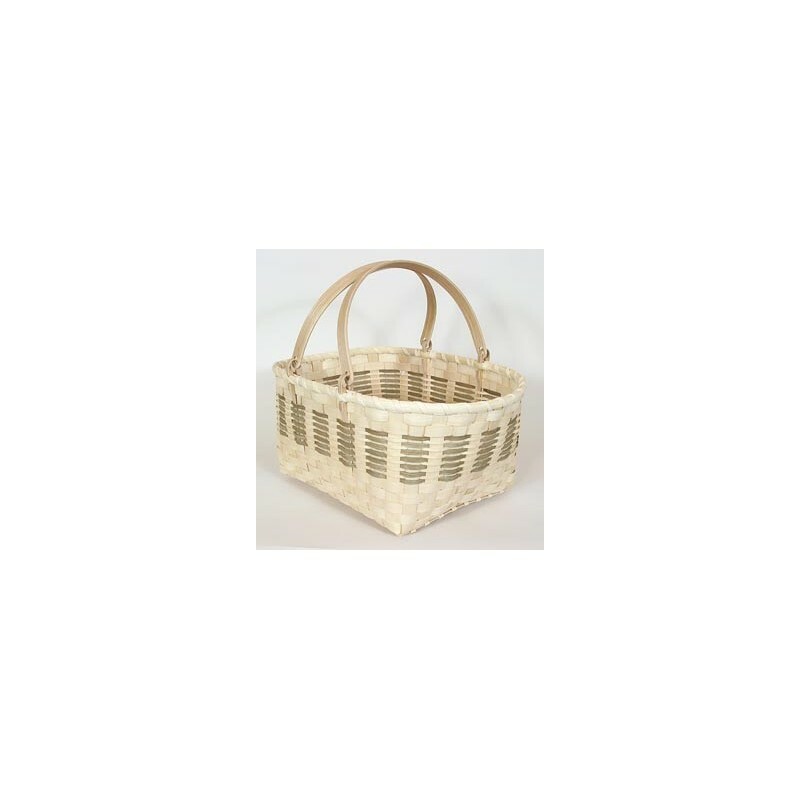 This one's a great addition to your basket collection.